The number of apps in the Google Play Store has grown to around 2.5 million by December 2018. Meanwhile, there are multiple apps with the same functionalities. 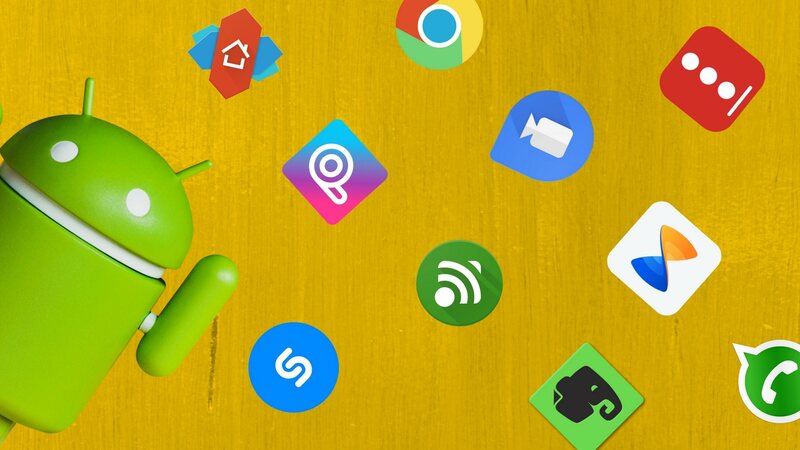 So, instead of trying all of them, we have saved you some time by compiling this list of best free and paid Android apps of all time. 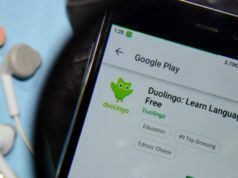 These are also some of the essential Android apps that you should have on your Android device in 2019. Nova Launcher is one of the best Android launchers residing on the Play Store for many years. The launcher is smooth, fast, lightweight and comes with tons of customizations. Also, there are numerous icon packs available in the Google Play Store to change its looks. Google Assistant is an AI personal assistant that allows users to navigate, communicate, and get a lot of things done. You can use the Google assistant on your Android or iOS devices to trigger apps, ask any questions, play games, make plans, etc. including these 30+ Super Useful Voice Commands. 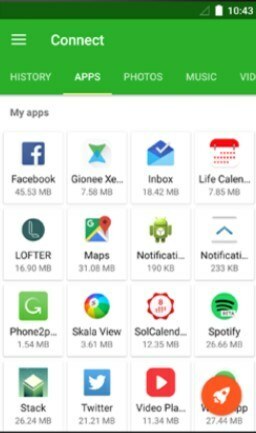 ES File Explorer is one of the popular Android file manager apps with all the necessary features. It comes with a Space Analyzer to help you free up space on your device. Sharing media with other ES File Explorer users over WiFi is easy. ES File Manager also comes with an App Manager where you can uninstall/backup apps. You can even uninstall system apps with root privileges. It’s “Root Explorer” feature unlocks a lot of functionalities for rooted devices. However, the app shows a lot of intrusive ads and is aimed at power users. I have recently discovered that Files Go from Google is also a very cool Android app for managing storage. 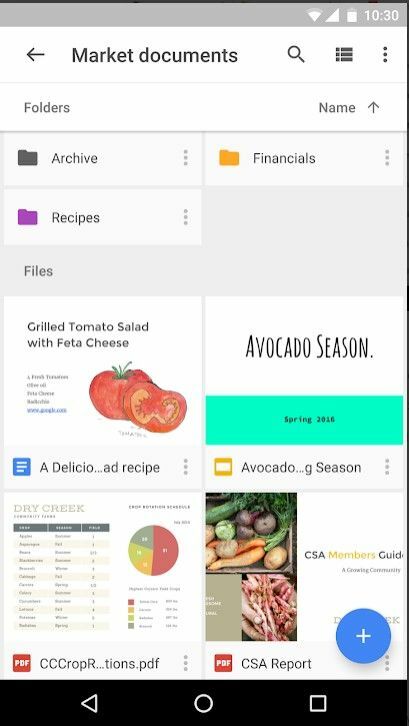 It also encompasses Google Docs, Sheets and Slides, where you can edit documents, spreadsheets, forms, presentations, etc. and save them in the Drive. Users can have access to 15 GB of free space across Google Drive, Gmail, and Google Photos. 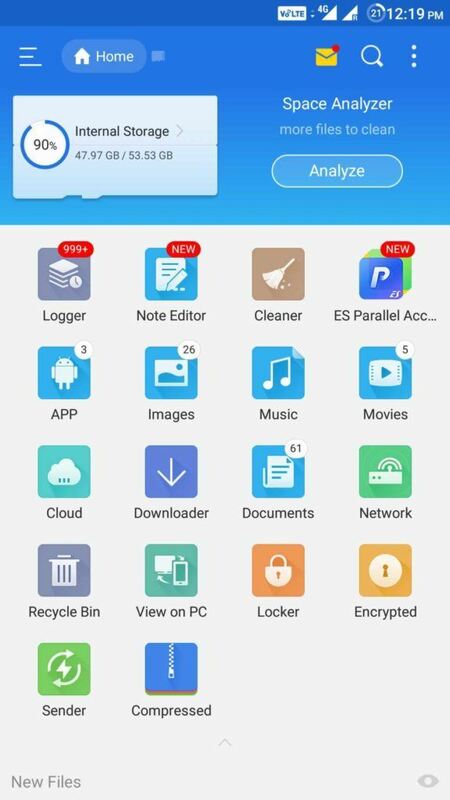 This is one of the must have Android apps that help you keep your valuable files backed up on the cloud for free. 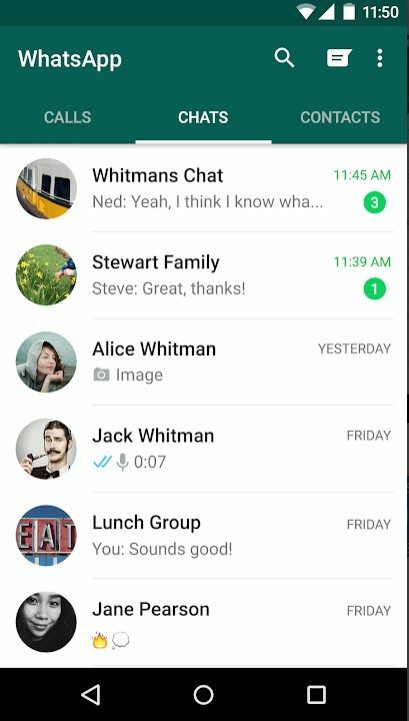 WhatsApp is a free, instant messaging application where users can communicate with one another using the phone’s internet service. It is one of the top Android apps in India. 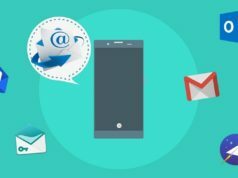 It provides you the ability to send text messages and voice messages, share links, images, and location, make video calls, etc. to any other user worldwide. 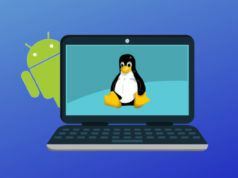 It is one among secure Android messaging apps and is also accessible from a desktop environment. Google Chrome is a cross-platform browser application. It has free and necessary features like unlimited tabs, HTML5 support, desktop syncing, quick links to favorite sites, built-in Google search and Google translate, etc. Xender is one of the essential Android apps you should have on your device. It saves you from the hassle of carrying your USB data cable around to exchange files with PC as no PC side software is required to transmit or receive files. Moreover, it is a hundred times faster than Bluetooth for transferring files between any device, thanks to it being cross-platform. SHAREit is also a very useful app when it comes to sharing files between smartphones. This video player for Android supports almost all the primary video and audio file formats. It packs a lot of features including editing of subtitle timeframes, fast forwarding and volume control gestures, gestures for zooming in and out of a video, on-screen kid lock and many more. MX Player is available for free with ads. Moreover, it comes with additional plugins for extra functionalities. 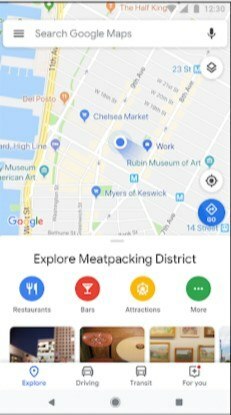 Google Maps is a web mapping service for real-time GPS navigation, traffic, transit, and details about millions of people. It offers street maps, satellite imagery, real-time traffic info, short-cut route planning, etc. The app covers accurate maps of more than 200 countries and territories. With the help of the Google map services, you can navigate an unknown place with ease. 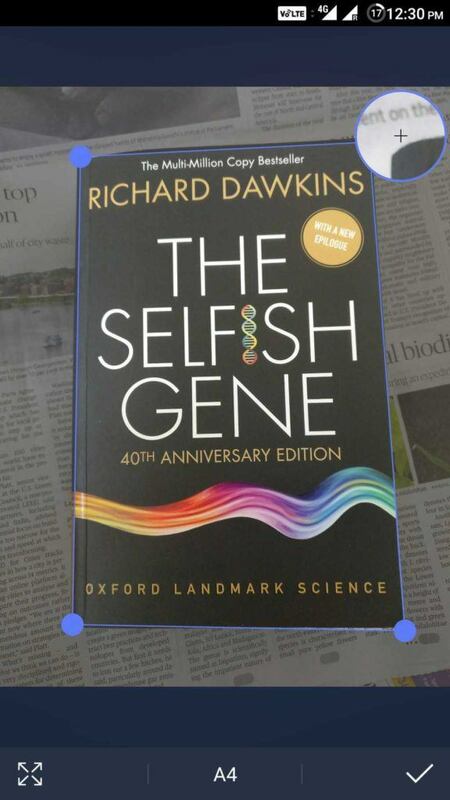 It is one of the essential Android apps. 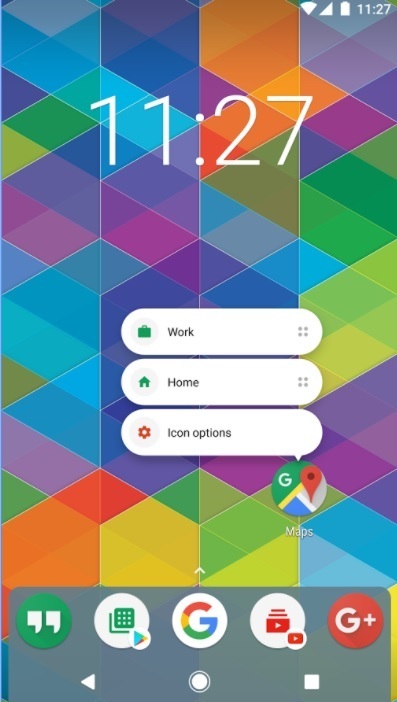 In case you encounter problems with Maps like slow app speed or interface difficulty, you can check out Android Auto, another Google navigation app which automatically optimizes your whole device to cut out distractions while driving. With over 100 million downloads, PicsArt is one of the favorite photo editing apps for Android. You will be overwhelmed by the number of options you have for customizing your photos. 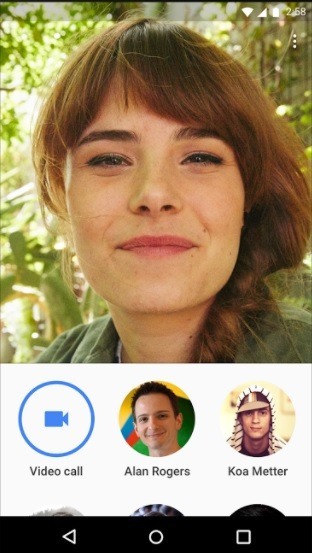 It has a social network for sharing photos within the app. Its features include collage, drawing on photos, frames, stickers, free cropping, clone tool, tilt-shift, perspective changer tool and a lot more. The app is available for free with some in-app purchases and display ads. 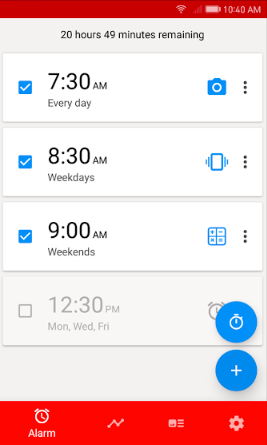 Using Unified Remote, you can remotely wake up your computer from sleep using its “Wake on LAN” feature. 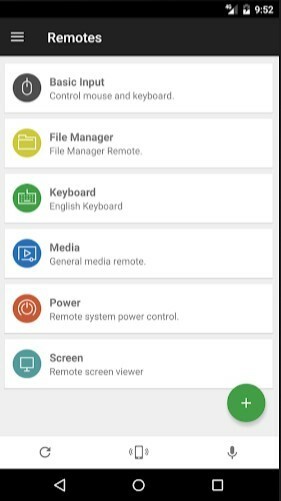 All the necessary features of this top app of 2019 like screen mirroring, keyboard and mouse, media player controls, etc. are available within this app. You can even use it to control a Raspberry Pi or Arduino Yun. Its paid versions unlock a multitude of useful features including custom remotes and functions for Android wear. Feedly is one of the best Android apps. It neatly organizes all the information and news for you in a single place. 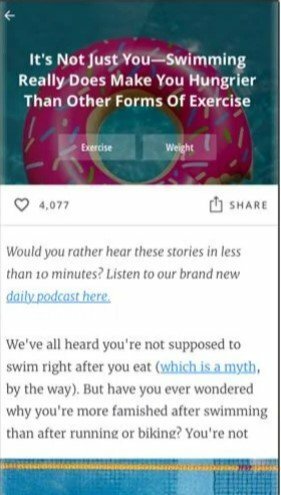 Online magazines, blogs, Youtube channels, and more than 40 million feeds are available within this free RSS reader app. Many professionals use it to stay ahead of the market as it is helpful in analyzing competitors and trends. Feedly is powered by RSS and offers integrations with Facebook, Twitter, Evernote Pinterest, LinkedIn, etc. so that you to easily share stories with networks and teammates. You can log in with one password instead of remembering a dozen. Moreover, you can also sync your passwords and data across all of your devices. It is intuitive and fast across numerous platforms. 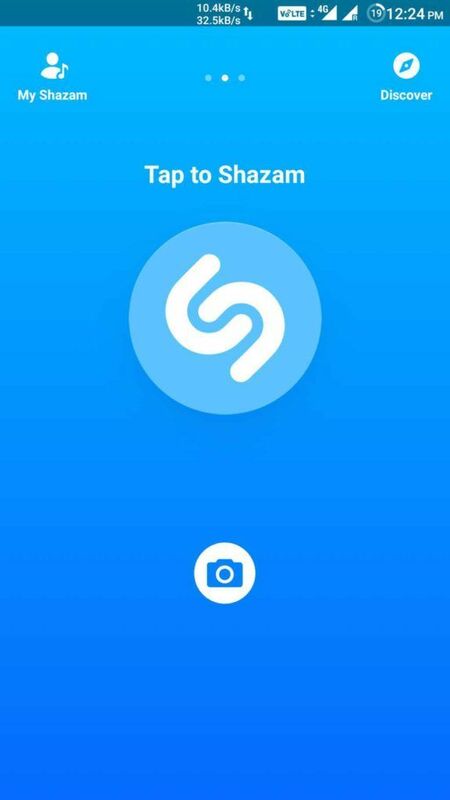 Shazam is a popular music recognition application that can instantly identify music that’s playing in your surrounding and is used by a lot of music lovers. All you need is to hold your Android device close to the source of the song, and after a few seconds, the app will accurately detect the song. 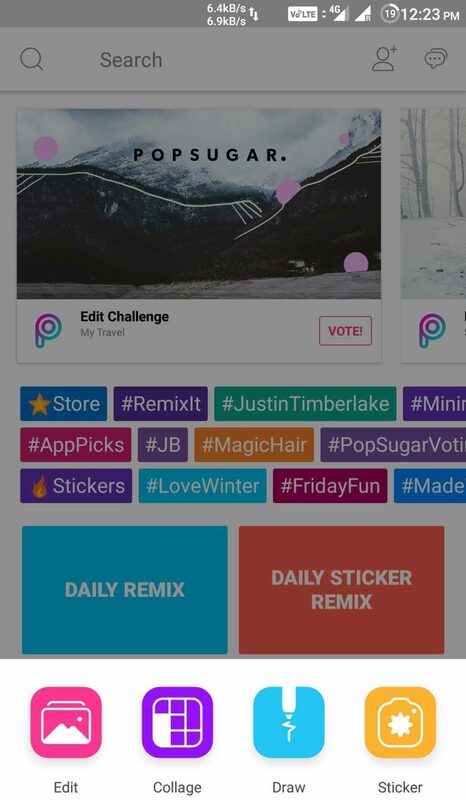 Besides, you can also play songs and add them to Spotify playlists, buy songs in Google Play Music with one tap, connect your Facebook account, etc. If you are a musicophile, this Android app is a must-have for you. 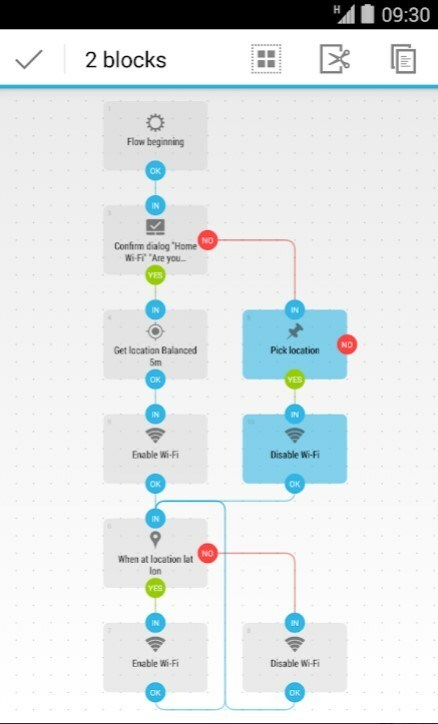 Automate allows you to automate various tasks using simple flowcharts. You can automate system Settings to perform tasks like changing volume, Bluetooth, GPS, etc. It even allows you to trigger tasks based on location, time of the day, battery level and many other events. 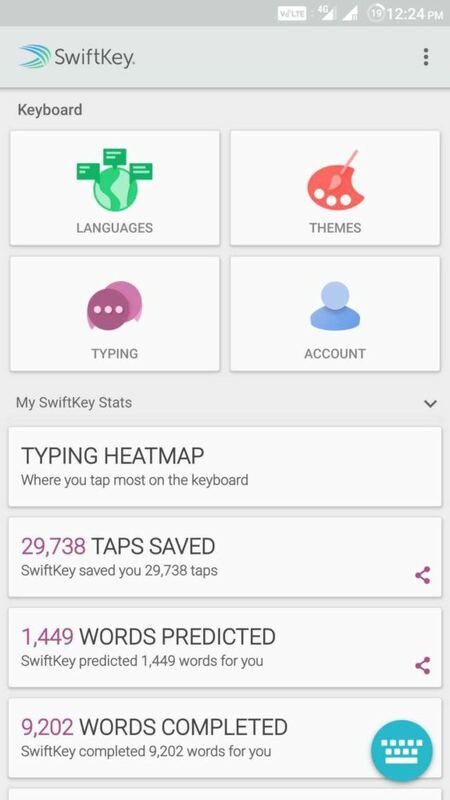 With this awesome app, you can automate almost anything on your Android device. It even supports plug-in for the popular automation app Tasker. It is definitely one of the best apps for Android. It comes with many scanner features such as color, grayscale and black&white scans, page edge removal, adjusting page sizes, sorting scans by date and time, etc. The app is optimized to run fast, and you can also protect your documents with a passcode. Did you know? 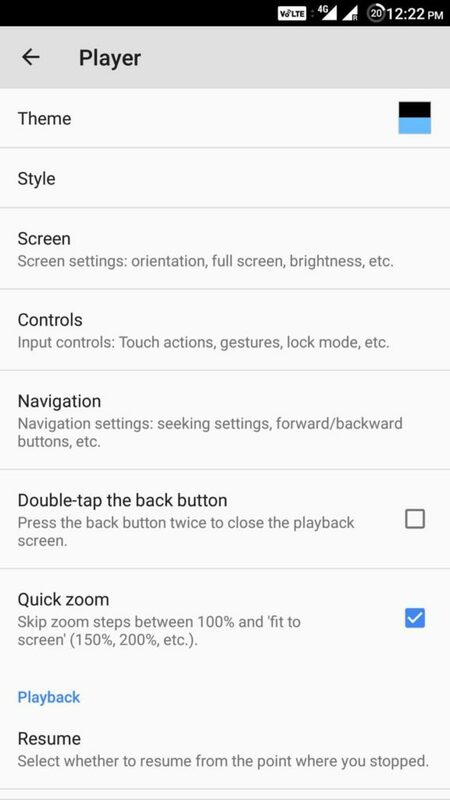 If you don’t have Android Pie, you can still get iPhone X-like gesture navigation with the help of Navigation Gestures. 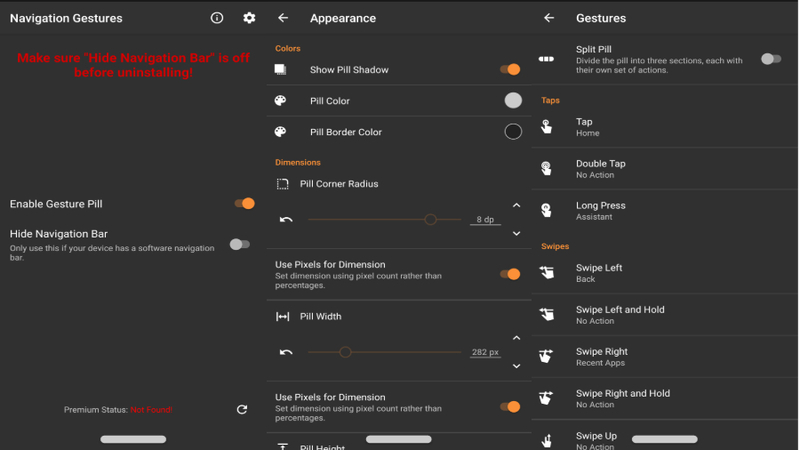 One of the top Android gesture apps that replaces your navigation bar with gestures. The gesture app primarily adds iPhone X navigation pill at the bottom and lets you place different gestures on your phone. You can even change the appearance of the navigation button. 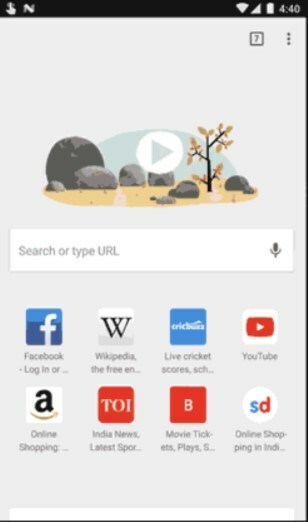 Since Android 9 Pie supports only a few android devices presently, this top Android app certainly should be in your device. 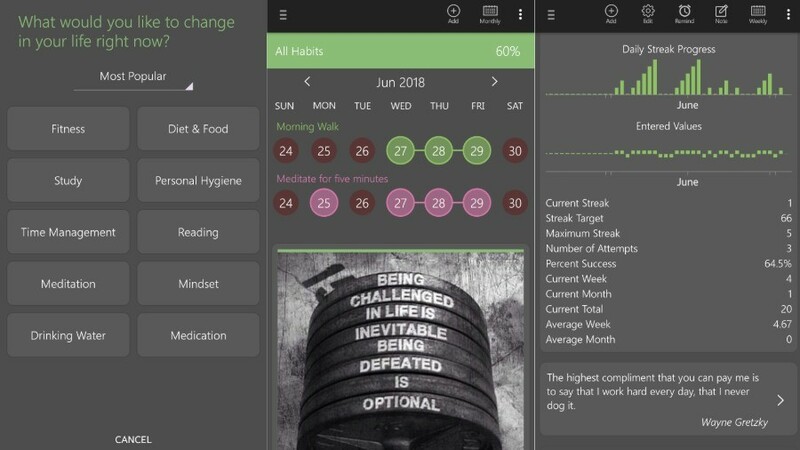 Apart from that, this great app for 2019 features detailed reports in the form of graphs and even presents motivation quotes to refuel when you are feeling blue. You can also participate in the in-app forums to interact with people having similar goals. Believe it or not, this is the best Google app that you should add to your fitness regime. 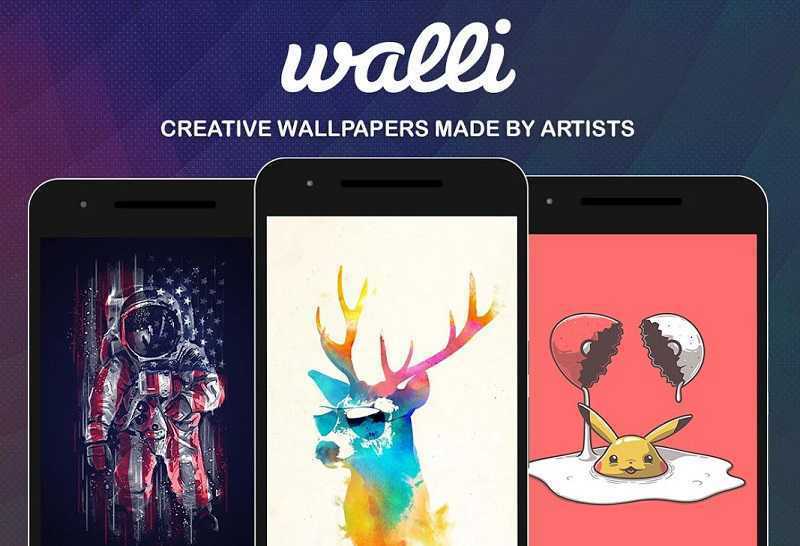 Walli is not just a wallpaper app, it’s a whole creative space for artist and designer from all over the world. The wallpapers are curated every day by the Walli team. Moreover, few chosen artist also get a small part of the earnings of the app. 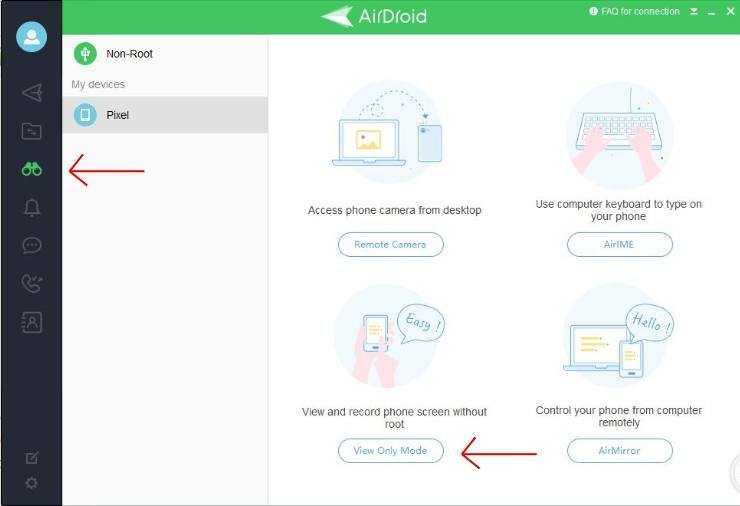 AirDroid surely is a must have Android app if you are looking to use your Android device on your Windows PC. Foxit Mobile PDF is also one of the bests in the line of PDF readers for Android. 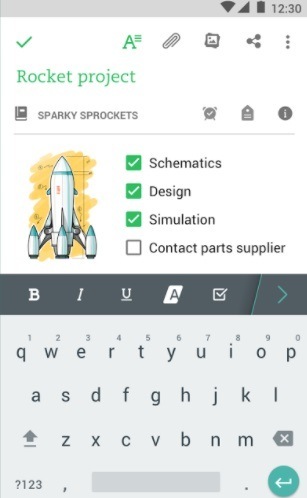 As a result, it stands in our best android app list. 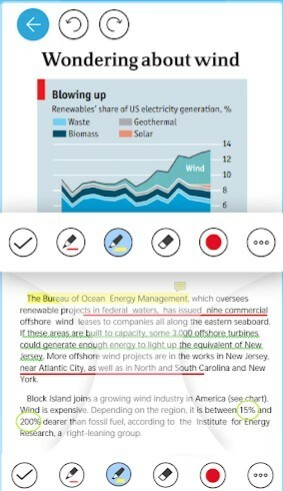 The lightweight PDF app allows you to view, annotate and protect PDF files on Android device. And you can directly share your edited documents to social networks like Facebook, Twitter etc. 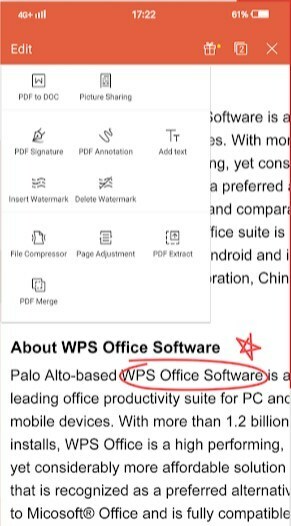 With Connected PDF, you can share your PDF file with a file link, share comments and discussions on PDF documents and even track who read or edit your PDF file. Curiosity is one of the best new Android apps that brings world knowledge at your fingertips. 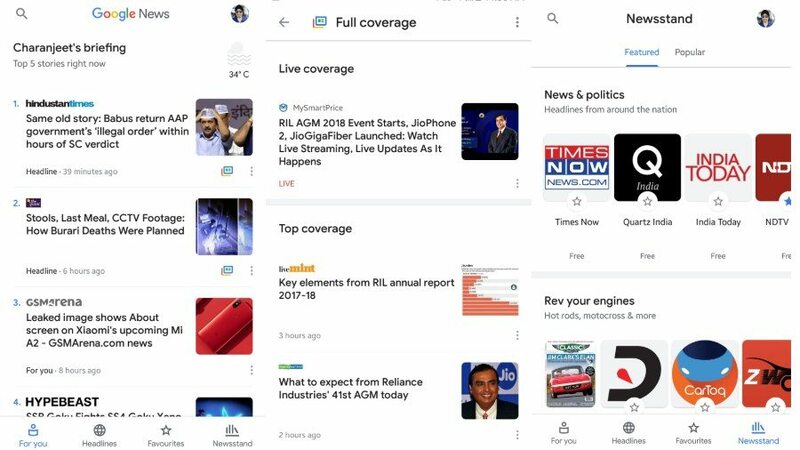 The Android app comes with a beautiful interface with quality content filled articles. The latest Android app also has podcasts that you can listen in one go. If you are lazy about reading new articles, you can also set up a notification reminder within the app. In the discover tab, you can subscribe to hundreds of different topics such as Psychology, History, etc. 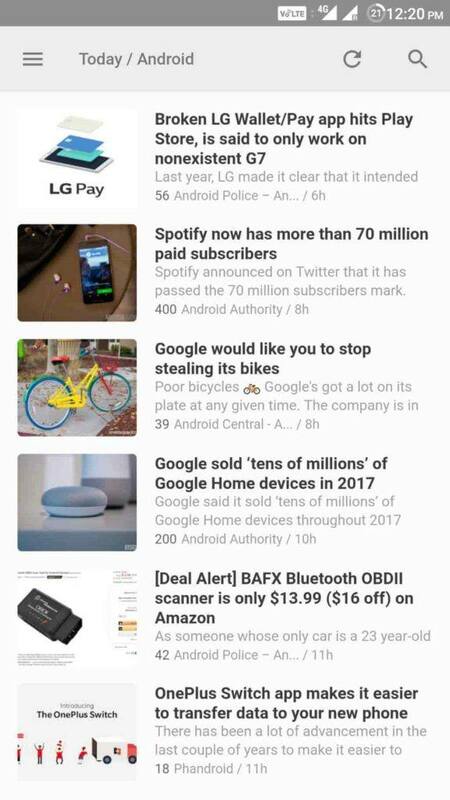 The best part about I liked about this new Android app is that every article is well-curated. Did you find this list of free and best Android apps for 2019 to be helpful? Share your views in the comment section.